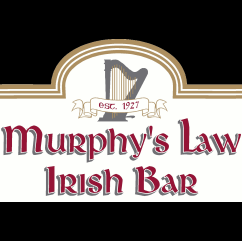 At Murphy's Law you will find good old-fashioned hospitality, efficient service and an all round friendly atmosphere. It is where lifelong relationships are formed and where your expectations of a pub are exceeded. There are loads of entertainment and themed events to take part in.